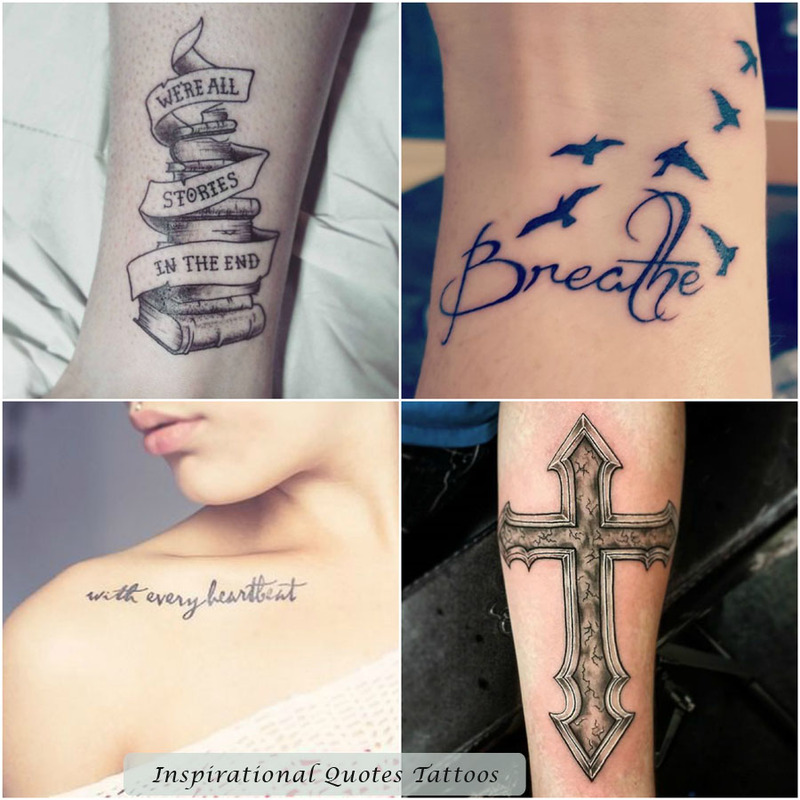 What keeps you going, where you derive your inspiration from and how important it is for you to convey your conformance to a school of thinking, are some of the questions you answer well with inspirational quotes tattoos. Wearing a tattoo is a fashion trend. It was around us since ages and with growing passion, the styles have also changed. 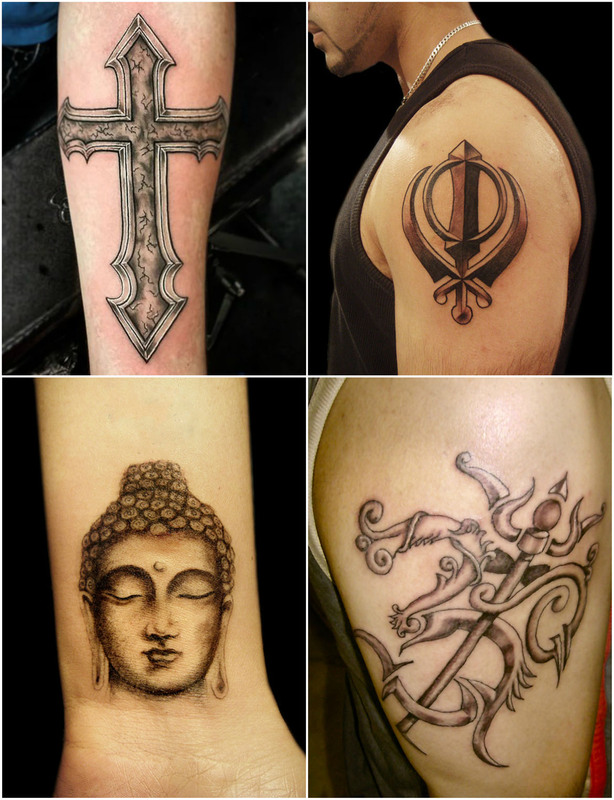 The fashion mongers see tattoo as one of the finest ways of flaunting the styling sense and adding to it something you completely identify with earns it all the relevance it deserves to be on your body part. What are the options that make great inspirational quotes tattoos? Well, the choices are many. But, ones that have profound effect and have universal appeal are listed below. A phrase used too often:- Yes, there are lines said by the visionaries you follow that keep you charged up always. These lines become your language especially when you are low or want something to spring back to action. Such lines, when inked on the places like fingers, side of forearms, and side of the palms become an immediate source of inspiration. For example, ‘let bygones be bygones’, or ‘this is not the end’, or ‘decide how your story ends’, are some of the phrases that are inspirational, catchy as well as applicable to one and all. A verse:- Many people with religious bend of mind find solace in deep lines written in form of verses in religious texts. For example, “OM” has all the power in the world and has a global appeal too. Such kind of impact full verses or part of these make beautiful tattoo ideas. 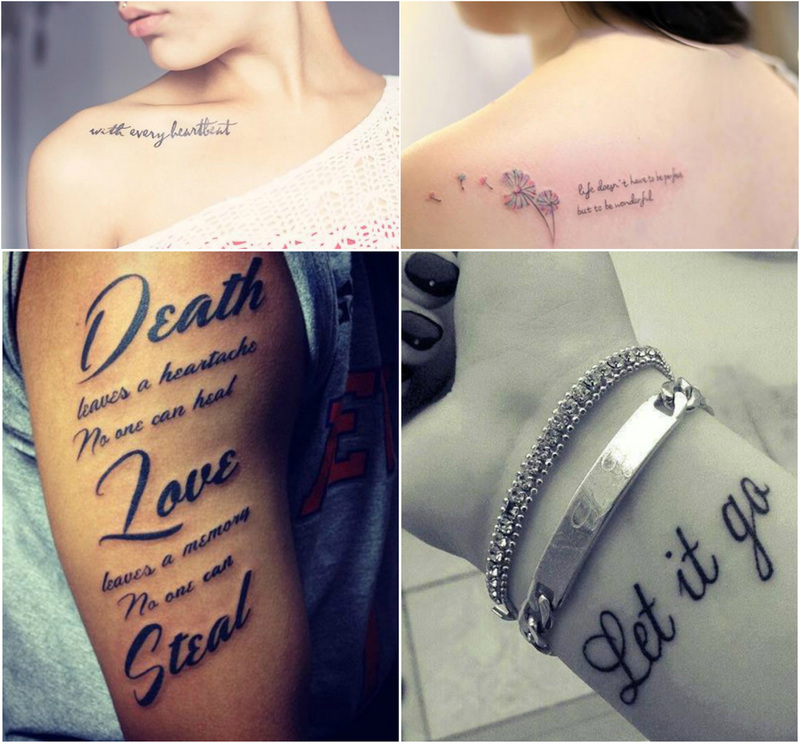 If you want to stay subtle in styling sense and choose words to work for your looks, give inspirational tattoos a chance.